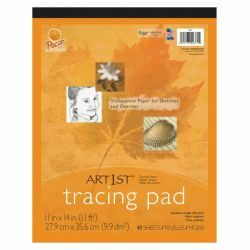 Standard grade transparent paper in pad format that can be used for sketches and overlays. 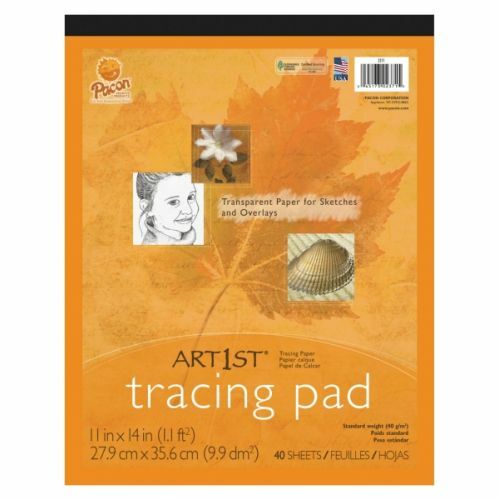 Available 40 sheet pads. 40 g/m2. Recyclable.